Hexen 2.0 is an exhibition by British artist Suzanne Treister on at the Science Museum until 20th April. According to the blurb, the exhibition "charts the coming together of diverse physical and social sciences in the framework of post-Second-World-War US governmental and military imperatives. Investigating cybernetics, the history of the Internet, the rise of 'Web 2.0' and mass intelligence gathering – using drawings, alchemical diagrams, photographs, text works and 78 specially designed tarot cards". Well, I couldn't have put that better myself!!! I just love her drawings and illustrations and have ordered a copy of the book so that I can reconfigure history and map out hypothetical future narratives for myself. 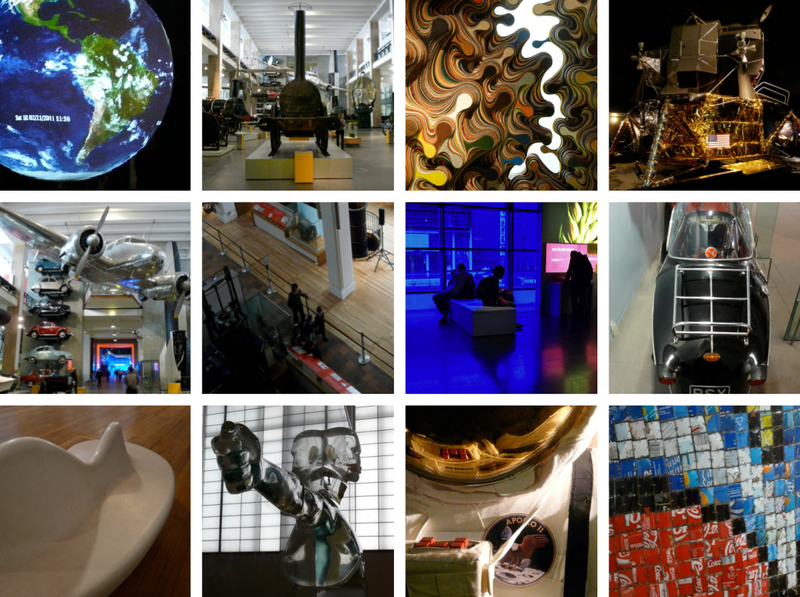 If you have never been to the Science Museum... what are you waiting for? Go go go – it is fabulous and full of amazingly interesting stuff (for want of a better word!). And whilst you are there check out the Hidden Heroes exhibition too. You've inticed me to pay a visit. Nice blog Mo... I have added it to my list of London links. Science Museum has had an exterior clean up and Exhibition Road a complete make over. Both very impressive.